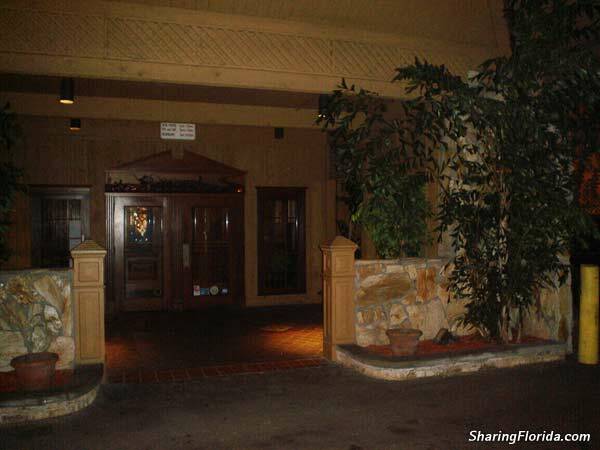 This is the BEST steakhouse in the St. Petersburg area of Florida. Their best feature besides the steak is the FREE birthday dinner you can get. Just bring your ID and get the free steak dinner! SUPER AWESOME STEAK! THE BEST STEAKS EVER! Really! This one is located on US 19 (34th Street) in St. Petersburg. There is also one in Lakeland Florida. 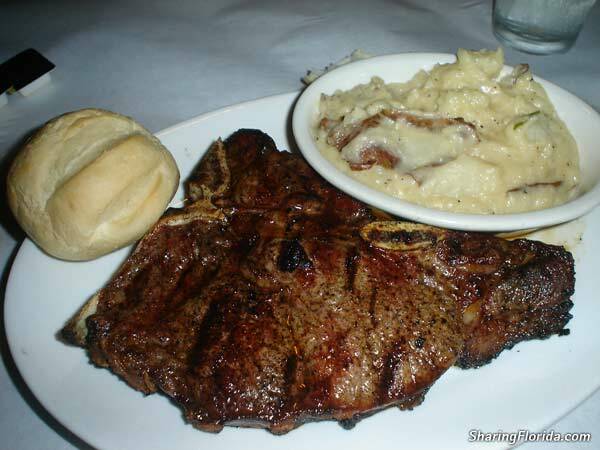 Texas Cattle Company, as of 2007, offer a FREE steak dinner on your birthday. They have birthday cake too! Awesome Nice!